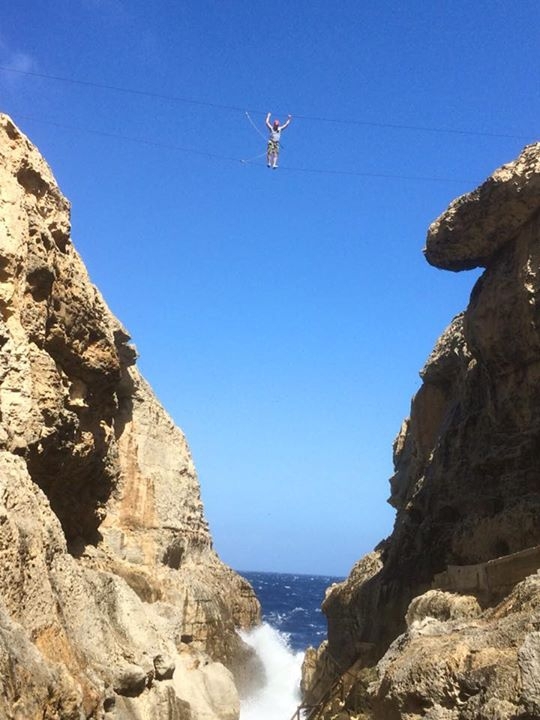 This is a crazy adrenaline activity in 30 m above the sea! You have to pass from one side of the cliff to another by using 2 cables. Come and join us for this life time experience!